As the impending end of the year brings up consideration of wargames shows in the next, we thought we would give you a rundown of the events and conventions Wargames Illustrated will be attending in 2018. We’ll be at Vapnartak in York on 5 February 2018, a curtain raising UK show for gamers in the north of England. A week later, 11 February, we will be supporting ROBIN in Nottingham, this will be the second year for the ‘Lead-Belt’s’ own wargames event. At the end of February, we head over to the vibrant and very photogenic Tactica in Hamburg, Germany. WI will be there on the Saturday of this two day show (24 – 25), trading and reporting for the magazine. We highly recommend European gamers make the trip, not only is Tactica a great show but Hamburg is a great place to spend a long weekend. 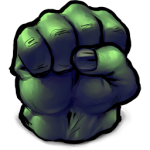 Hammerhead 2018 in Newark, Notts is an event we are really looking forward to. It is a young convention that has quickly gathered a lot of fans, with its mix of traders and participation only games. In 2018 Wargames Illustrated will be running a painting competition at the event, so make sure you bring along you best brushwork and see if you can’t return home with an award for your work. year, with great offers on subscriptions, our famous golden ticket Dice Off and Druid – a quick fire participation game (and great looking table). The 20th of May sees the first of the two Partizan shows of the year. WI has always been closely associated with Partizan and it remains one of our favorite events of the year. 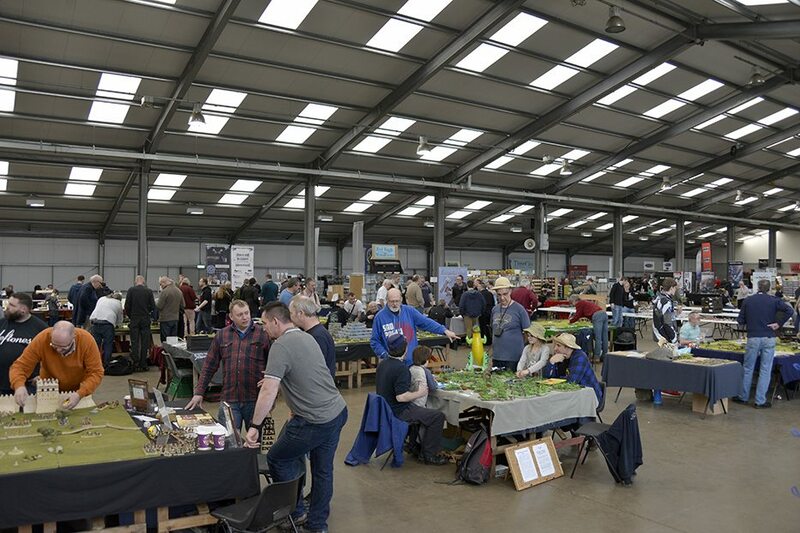 2018 will be Partizan’s third year in its new home of the Newark Showground (same place as Hammerhead – the world’s most popular wargames venue… discuss) and since the move the show really has been given a new lease of life. 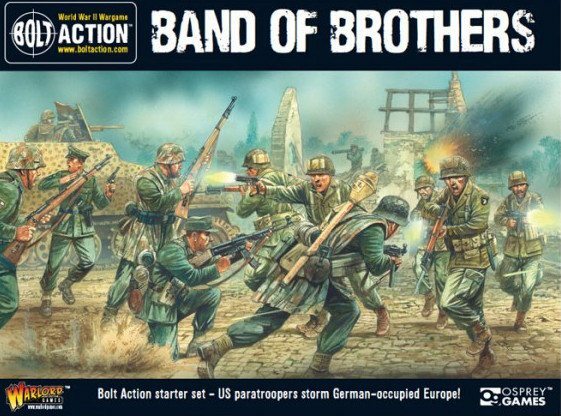 We will also be running the Wargames Illustrated/HMGS painting comp, details of which can be found on our website. In the blink of an eye it’s the next Partizan show (… well, if it takes three months to blink an eye). This time it’s ‘The Other Partizan’ on the 19th. No doubt with more great games to ogle. 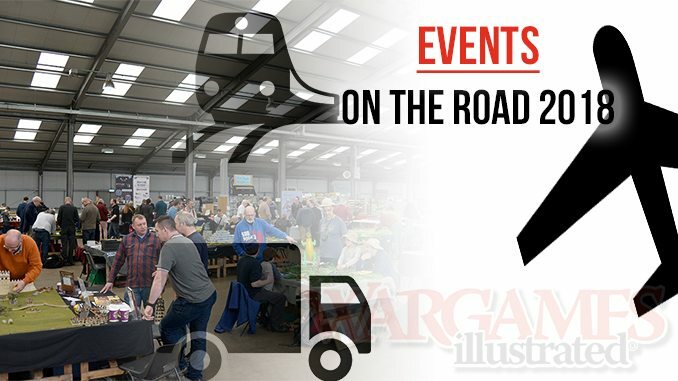 Time to head down south to Colours, 18 September, where we always do a brisk trade at this busy ‘shopping show’, which always has a great atmosphere and friendly staff. Our last show of the year is Crisis in Antwerp. A convention which has forged a deservedly great reputation over the years. 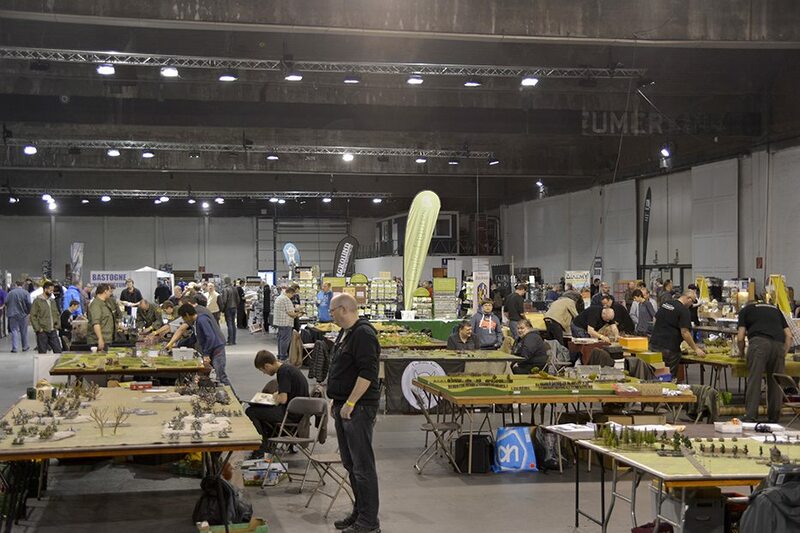 It has become a popular away day (or two) for UK traders, but also attracts the best of the continental wargames companies, thousands of gamers and numerous great looking games.